Nice sound if you are looking for a kind if dark splash, I would recommend it for experimental music. 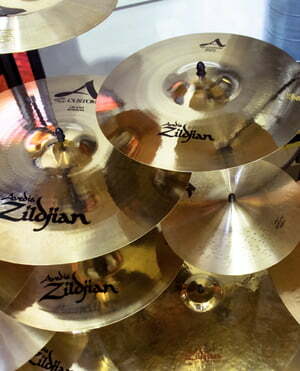 I like it because it has a solid sound, the cymbal is pretty think so it is not easy to play it with your hand. I used it with a cajon set to play some latin/spanish music and the sound fits perfectly with my high hat and the other cymbals. 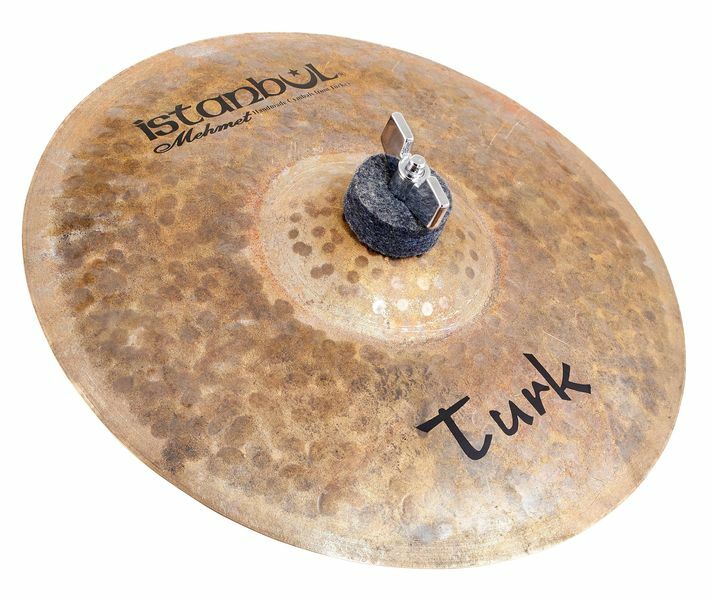 Indicar Istanbul Mehmet Pratos Splash de 10"
ID: 311534 © 1996–2019 Thomann GmbH Thomann loves you, because you rock!